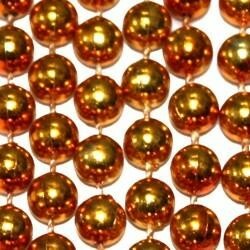 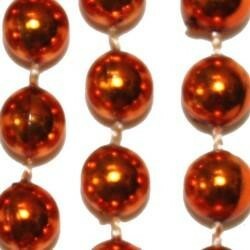 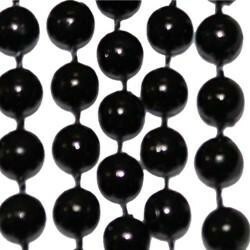 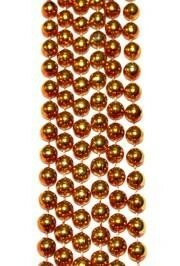 A pack of round metallic orange beads. 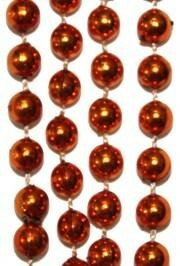 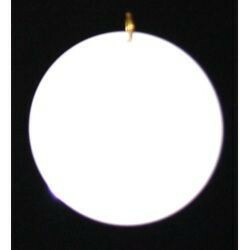 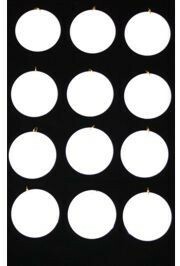 These beads are great throws for Mardi Gras parades. 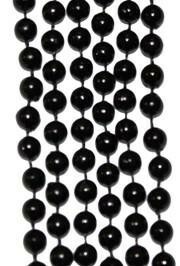 They're also perfect for Halloween celebrations.